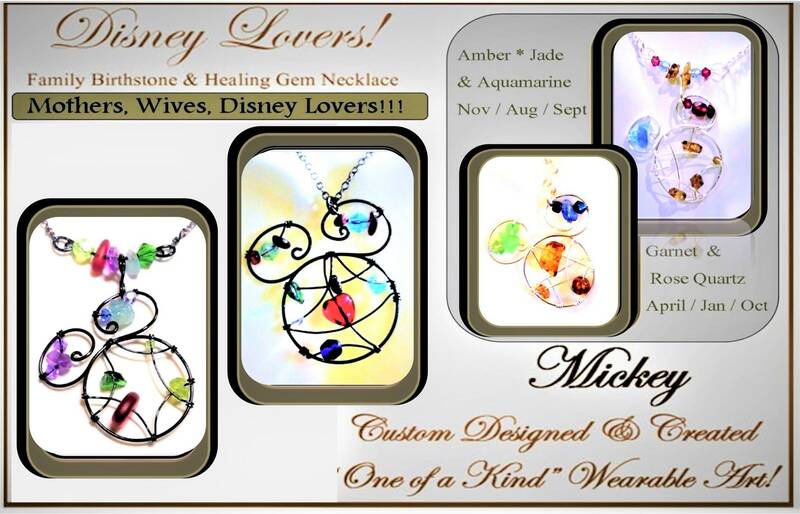 Disney, Micky Mouse, mother, Family Birthstone Necklaces! 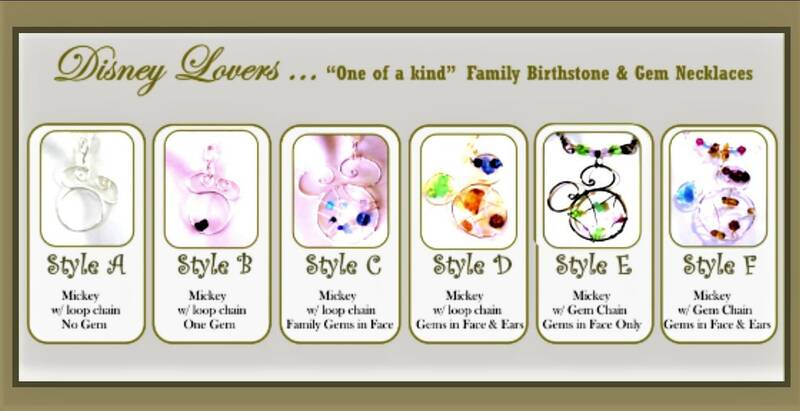 My Custom Designed "One of a Kind"
for that Special MOM who loves Mickey! 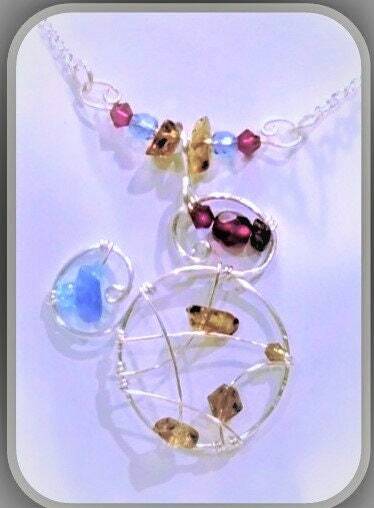 Custom Created with Mother and children's birthstones! (note the gem or gems you would like! 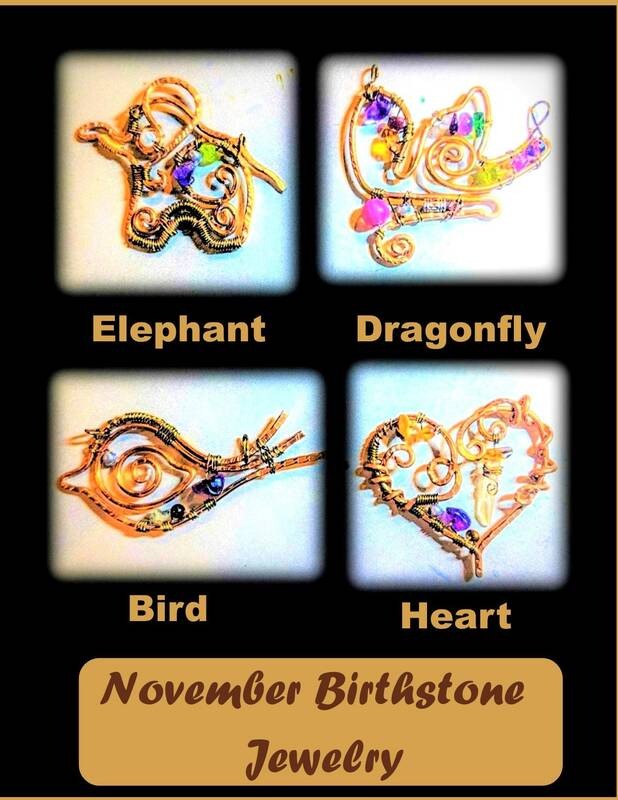 These Family Birthstone pieces, are also Healing Pendants with Genuine healing Gemstones for each Birthstone! 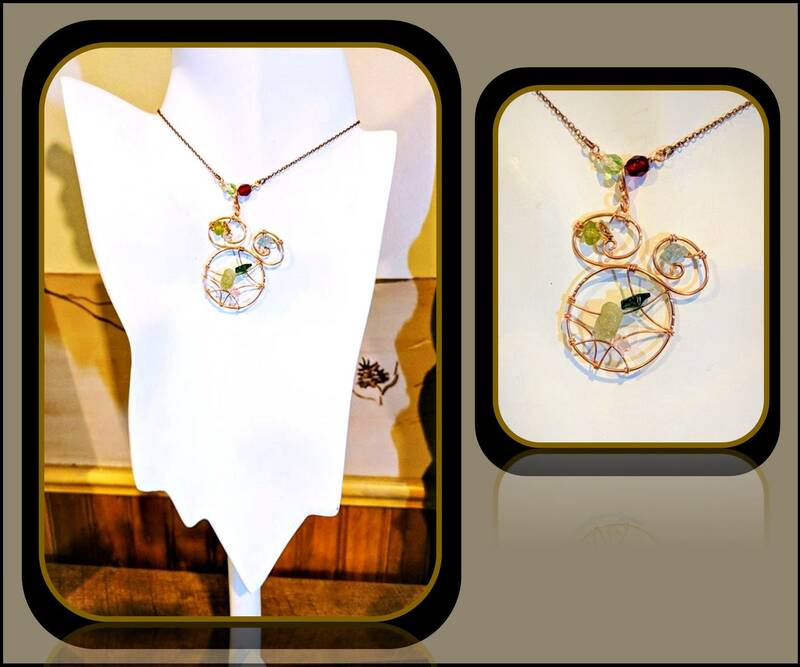 Jade is A Symbol of successful love! Jade is an ancient stone that has historically been used to attract love. Jade can be used to bring money into your life. As a love crystal, Aquamarine is often given as a love token…. "as long as the waters of the earth flow." 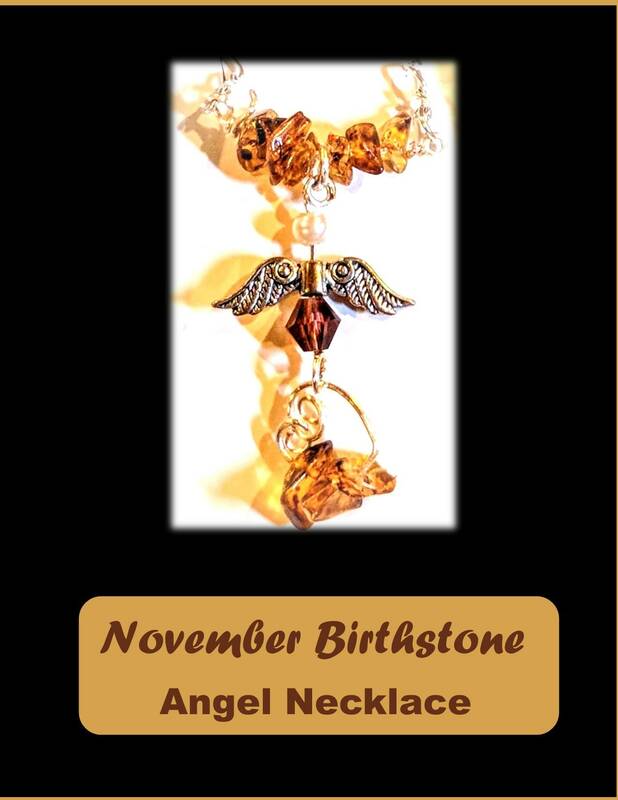 Worn as a talisman of good luck, fearlessness and protection. It was also considered a stone of eternal youth and happiness. [Simmons, 49.